for Valet and Garage operations. Manage Costs and Budgets With Certainty! 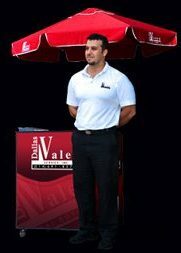 We, at Dallas Valet Service, focus all our human and capital resources to achieve excellence. 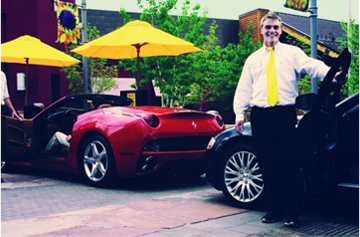 Each private event is unique and requires a keen eye to understand traffic flow and parking . 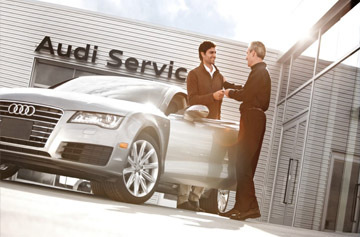 Meet and Greet Customers, Support Service Advisors, and keep the Service Drive . We bring hospitality industry standards to the front doors of health care. 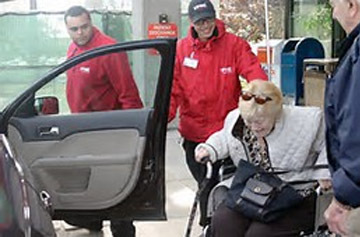 This service is often needed to help your employees get to their office. 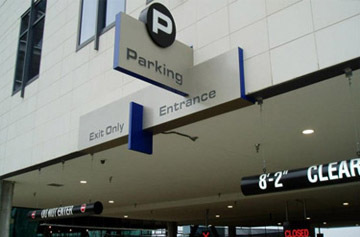 We provide parking solutions to businesses looking to enhance their image and offer a premium valet service to their clientele. 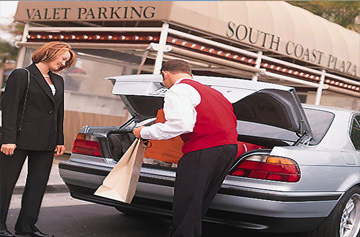 Dallas Valet is a leader in the valet parking industry since 1989. 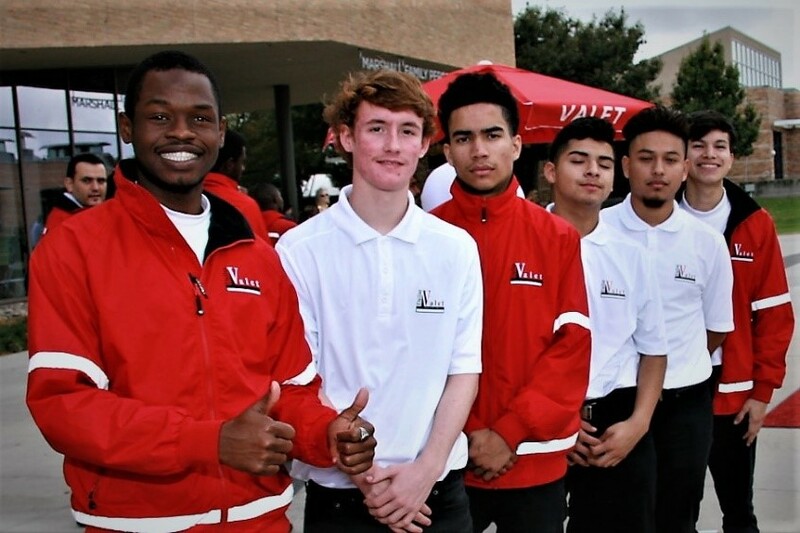 Our clients have made us the most respected name and reliable valet service provider in North Texas. 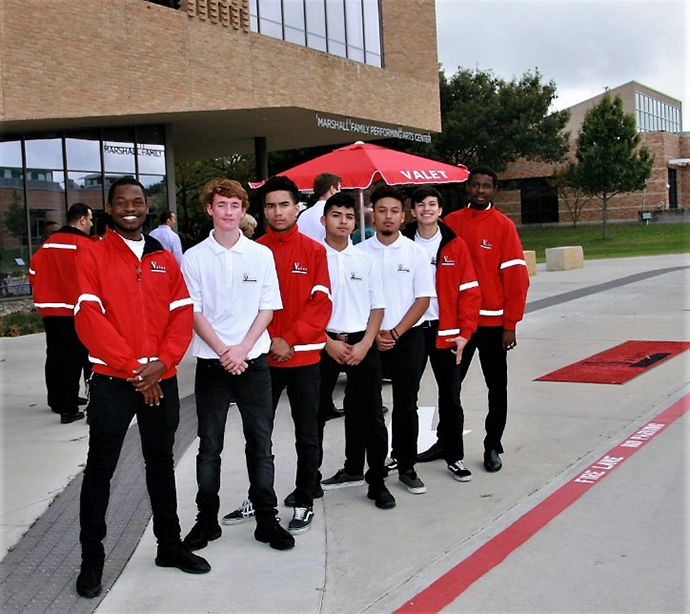 All of us, from the owners to the staff of Dallas Valet, are committed to providing professional valet parking service to all clients. 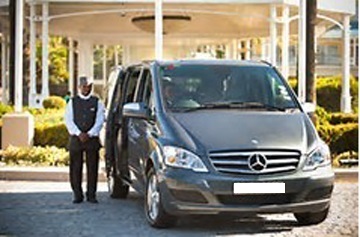 We guarantee a premium service for our guests beyond expectations at a competitive price! Enjoy your Strategic Decision's Success!